I wasn’t such a fan of the early titles in the Assassin’s Creed franchise, but I was a huge fan of Black Flag. Mostly I like to cruise around on my pirate ship and sink people for grins. 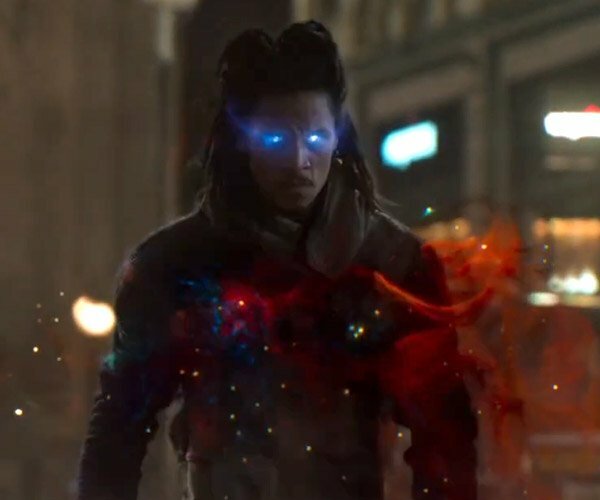 The assassins in the game remind me a bit of a very early Batman with all the cool toys they get to play with. Two such tools that turn up in the new Assassin’s Creed: Syndicate are the hidden blade and rope launcher. While I have no pressing need for a hidden blade, (I’m from Texas and we just carry guns) I do like the idea of a rope launcher. 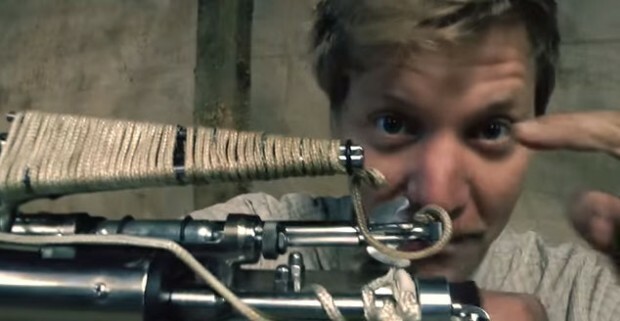 Inventor Colin Furze has created a real rope launcher and a hidden blade, and they both work. I use “work” a bit loosely on the rope launcher, it shoots the grappling hook, but you can’t exactly climb, or fly as it seems you do in the games, up onto the rafters or anything. Instead, the built-in winch attaches to a body harness which seems to be able to hold his weight, if a bit precariously. Still, it’s impressive.